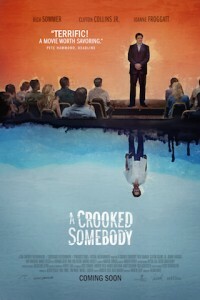 In the movie A Crooked Somebody, Michael Vaughn’s minister father always told him: Better to be an honest nobody than a crooked somebody. But Michael (Richard Sommer) doesn’t see the harm in giving people the closure they need with the dead and travels town-to-town professing his abilities as a spirit medium. One night, Michael is kidnapped. With a knife to his throat, Michael suddenly sees the opportunity of a lifetime in his psychologically unstable captor’s desperation to make contact with the other side. 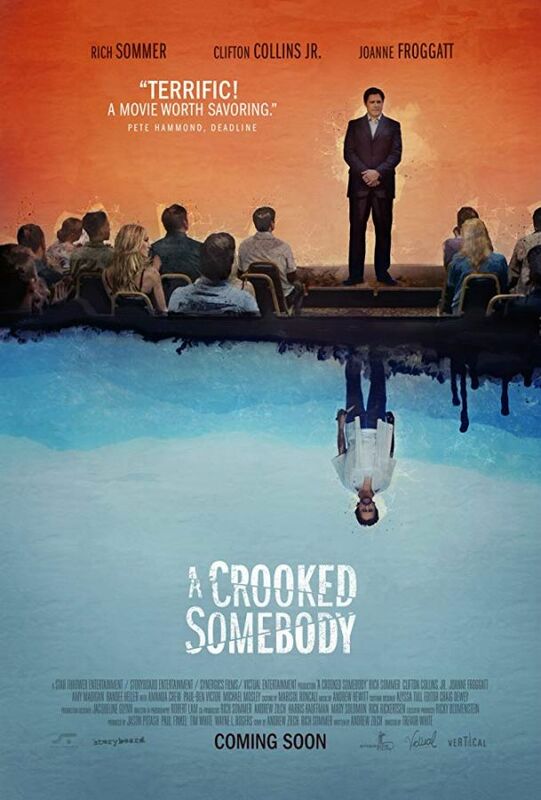 Intent on saving his floundering career, Michael sets out to become a celebrity TV psychic by solving the mystery of a high-profile crime in the national spotlight.